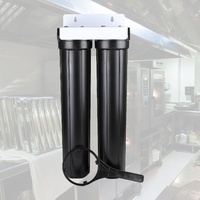 Undersink or Whole House filter system? Find out how to make the choice with our easy selector menu. Experts in facility drinking water appliances. 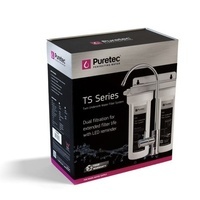 Beautiful water all year round without the hassle. 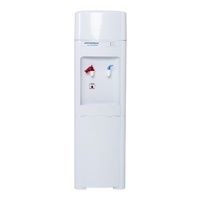 Instant boiling, chilled and sparkling water systems for your home. Full selection of Home water appliances for domestic and entertaining use. 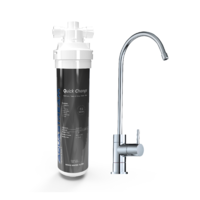 A dynamic Australian owned company providing water filtration solutions and boiling & chilled drinking water appliances and spares. Aquastream understands the challenges that facility managers and maintenance teams face every day ensuring the quality of process water and drinking water meets stringent quality standards and regulations. Benefit from the superior knowledge of our trained water specialists who will help you find the right solution for your challenge. "Excellent and speedy service. Rowan went the extra mile to source our filters from interstate and sent direct to avoid further delays. Definitely will keep using Aquastream!" 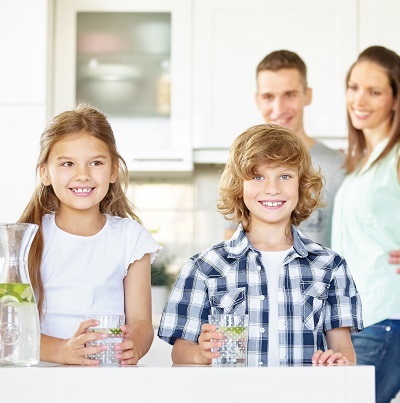 Shop for your water filtration needs and choose Afterpay at checkout, simple. Use your debit or credit card. Get instant approval and make your purchase! 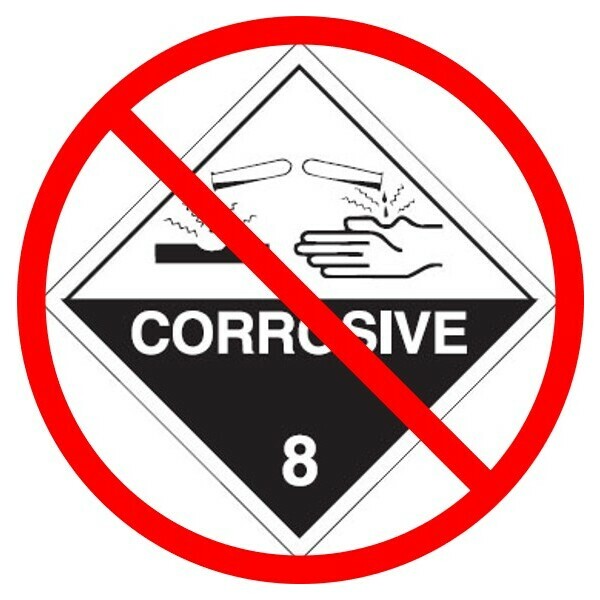 Are you being exposed to Chlorine? Why risk it... Drinking unfiltered town water is something you should stop doing right away. Buy why? 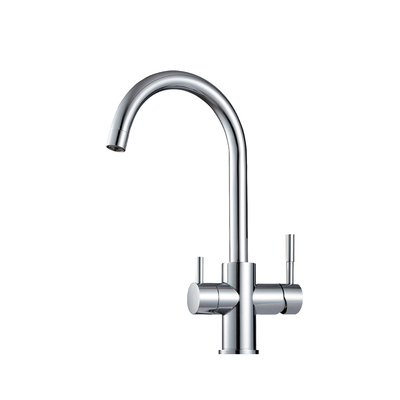 Separate Filter Tap or Integrated Mixer Tap? Right, you've finally decided you really need to invest in good quality filtered water. 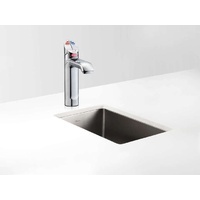 Now what sort of tap will suit your home best?